– cleanliness down, graffiti up, fly-tipping up. There has been an increase in number of enforcements carried out and one resident has been fined circa £350 for leaving dog mess. Operations on drugs have been carried out. 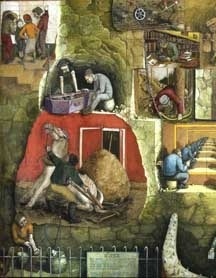 Secure jobs is the concern and distressing to hear that the NHS cannot find enough local people who can be nurses etc. – Medium term concern remains money in people’s pockets; Meadows Advice Group raising significant extra amounts of social security for those in need. – Medium term concern for public services including cuts to City Council’s budget and a range of problems developing in the NHS. 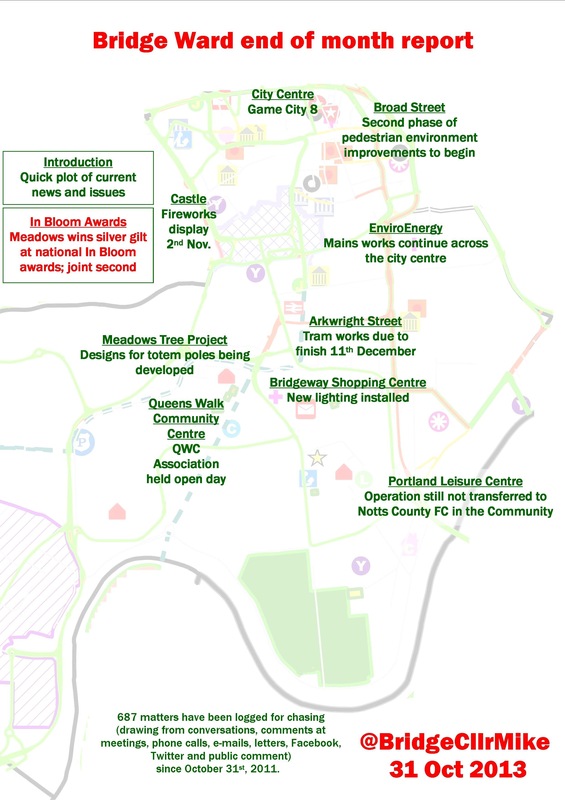 – Meadows Advice Group AGM on Tuesday 26th November at The Embankment social club. Please come. 687 matters have been logged for chasing (drawing from conversations, comments at meetings, phone calls, letters, e-mails, Facebook, Twitter and public comment) since October 20th, 2011. Select graphic to see readable version. – Lots of information available at Queens Walk Community Centre open day. Frustrated by further delays to transfer of Portland Leisure Centre. A reminder of why direct provision is simpler and shouldn’t be penalised by withdrawal of financial support. Progress is still being made. Enjoyed exhibition at Meadows Art Gallery. Celebrated 2 years as Bridge ward Councillor and have re-issued web-page on overall progress. Now I know why people take arts degrees before writing in public. A compelling essay on why voting, and the political activity that encourages it, is the way; but with some compelling humour. Robert Webb – the other half of the “Peep Show”. And it’s so true that young people not voting prolongs the bad deal they’re getting. Educational Maintenance Allowance – abolished so easily cos the sixteen and seventeen year olds can’t vote. A public body meeting in public at strategic levels has to show a grasp of the big issues. – there is poor access to psychological services in the city. I hear the nearby Sherwood Forest Trust is recruiting 30 nurses from Spain (want to check that), but it does seem sad that NUH are planning to muck around with estates and facilities management staff, when a focus on meeting the need for nurses could have avoided expensive agency arrangements. Article by Professor Pete Totterdill about the Lace Market, published in the Nottingham Post today. 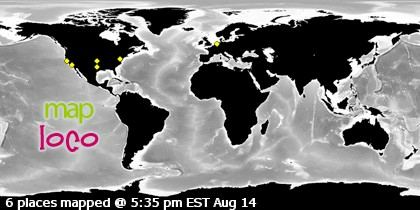 Select graphic of N Post article to read the full text. Railway gurus with extensive knowledge are pushing the notion of meeting the needs of the North and the Midlands to be connected to the European high-speed network using the old Great Central Line. “Closed as a through route in 1966 but largely intact to about 1980, the suggestion made then would be eminently sensible. The North and the Midlands cannot remain cut-off from Europe in this way. London’s growth continues to outstrip the rest of the country. Whitehall has failed to move more of its work out of the capital. People are challenging the cost the big rail projects outside of London, but not within. London’s growth in commuters from the south-east network is at the expense of existing services from The Midlands and the North. References to “blank cheques” are a bit galling when there are processes to go through, but are especially hurtful when Gov’t has just sold the Royal Mail (valued for £10 billion) for £4 billion. Where’s the outrage at the missing £6 billion that has gone to traders in share values, instead of in public investment? 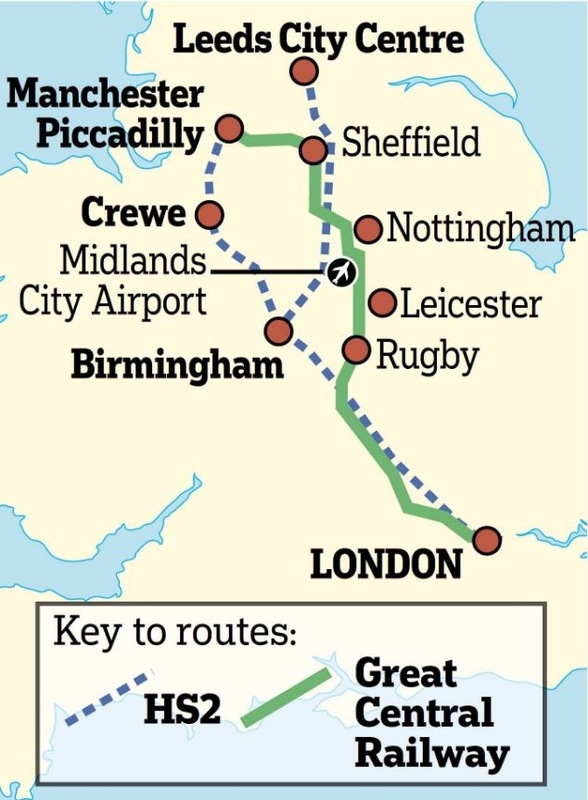 Graphic from Daily Mail; http://www.dailymail.co.uk/news/article-2478093/Railway-line-shut-Beeching-save-36bn-Critics-forward-alternative-route-using-track-closed-1960s.html Note, reference to “Midlands City Airport” seems odd. Being shown at the Lakeside, University of Nottingham. Shocking to see black and white line drawn portraits of patients from over 100 years ago shown as examples of “Idiocy”, Mania” etc. Found “The Tear” both original and disconcerting. 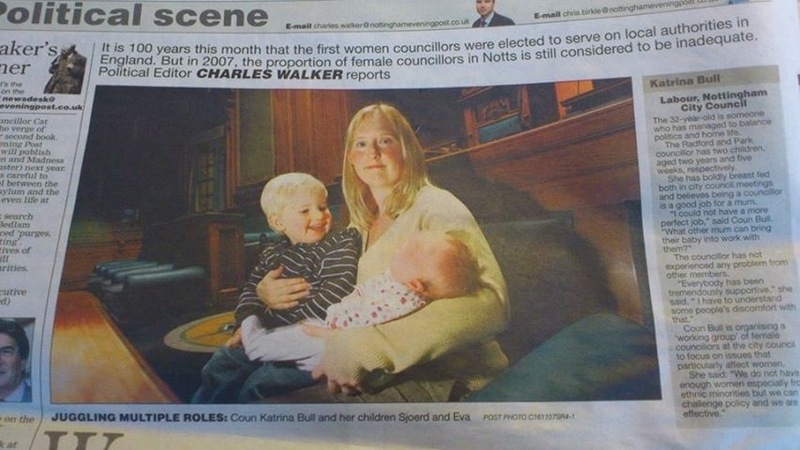 Greetings to Katrina Bull, former Labour Councillor for Radford (, Lenton) and Park now living in The Netherlands and originally from the wonderful city of Coventry (a.k.a. poor Cov!). Now writing a blog and drawing on the parallels and differences between life in Nottingham and life in Ulvenhout. Approaches to race featuring. One of the most remarkable differences she’s told me about is compulsory registration (and they mean it), but no published electoral registers – completely nullifies the British model of winning elections – perhaps requiring a soapbox instead.